The evolution of Facebook Messenger has been a game-changer for most of the online users. It has revamped the way humans communicate and has become the top most downloaded app today. Even after immense popularity, there is no end to Facebook’s exploring of new ways for individual users. 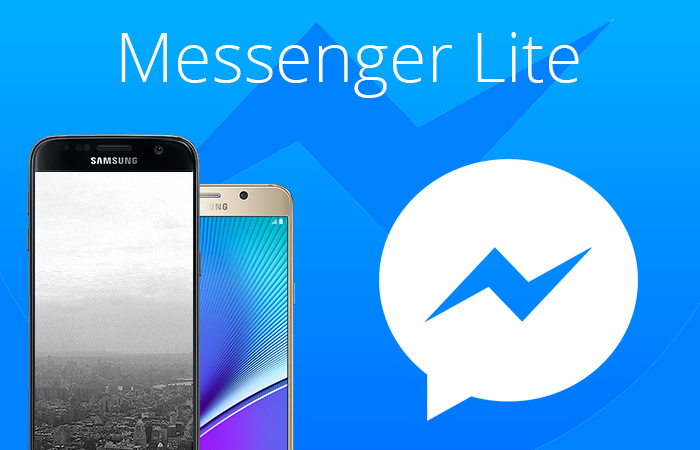 Recently the company has announced launch of Facebook’s messenger Lite for Android. This is comparatively a smaller version of the original form but it is much faster and is designed for emerging markets and cheaper phones. Over the past years, Facebook has brought a complete shift to its chatting app. It has now become an authentic platform which can benefit other developers for adding their services. The company has been putting all efforts to make this app a better featured program. It has been adding a lot of features to its products. But all these features can be problem when they are run with a short storage smartphone. It requires a specific bandwidth and processing power in order to run the messenger along with all its elements. For this purpose, Facebook has developed Messenger Lite for Android users in the developing markets such as Tunisia, Kenya, Malaysia, Sri Lanka, and Venezuela. The app is aimed at benefiting the people who cannot afford expensive smartphones and depend on their low-end phones for getting information. This is a huge emerging market therefore Facebook does not want to leave it in the dust. The latest Messenger is loaded with the similar features as in the original platform including messaging, sending images, links and sticker. But some of the latest features are not programmed in this Messenger Lite which makes it faster in all respects. It not only gets installed faster but also it is very simple to use. It is available in just 10MB ensuring the shortest possible phone storage. 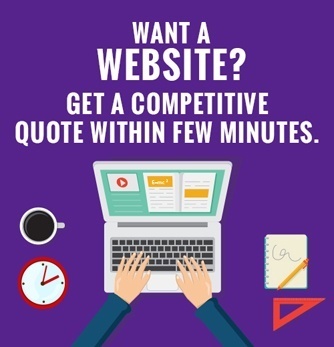 It can run smoothly with poor data-connections which is hard to come by in the developing markets. For regular users, scrolling through the Lite app might be a little jerkier but the lack of some features is to ensure that it runs easily on phones with low power, less internet speed. It is aimed at providing maximum benefits with limited range and the availability of this app will increase in the approaching months.